Mary Ann Cotton: Britains First Female Serial Killer was the inspiration for the ITV drama Dark Angel which is due to be shown in 2016. 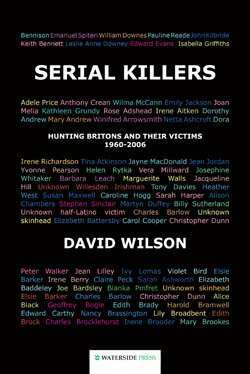 As one of the UKs leading commentators, David Wilson shows how some serial killers stay in the headlines whilst others rapidly become invisible - or unseen. Yet Mary Ann Cotton is not just the first but perhaps the UKs most prolific female serial killer, with more victims than Myra Hindley, Rosemary West, Beverly Allit or male predators such as Jack the Ripper and Dennis Nilsen. But her own north east of England (and criminologists) apart, she remains largely forgotten, despite poisoning to death up to 21 victims in Britains arsenic century. 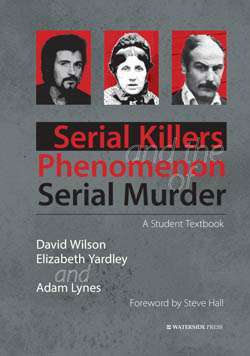 Exploding myths that every serial killer is a monster, the author draws attention to Cottons charms, allure, capability, skill and ambition - drawing parallels or contrasting the methods and lifestyles of other serial killers from Victorian to modern times. He also shows how events cannot be separated from their social context  here the industrial revolution, growing mobility, womens emancipation and greater assertiveness. And concerning the reticence of human nature, like Dr Harold Shipman, Cotton was allowed to go on killing despite reasons to suspect her. 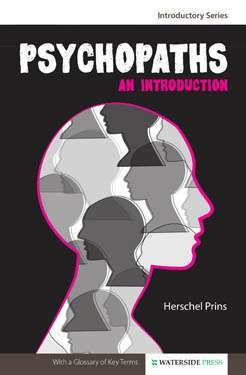 The book contains other resonances to aid understanding of how serial murderers can go undiscovered despite such things as coincidence, gossip, whispers or motives that become more obvious with the benefit of hindsight. 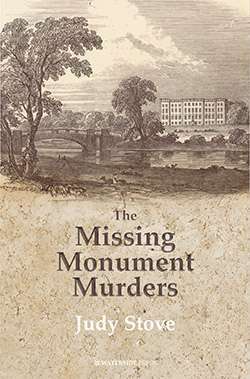 It is also a detective story in which the persistence of a single individual saw Cotton tried and executed, events analysed first-hand from the archives and location visits as the author fills the gaps in a remarkable story. 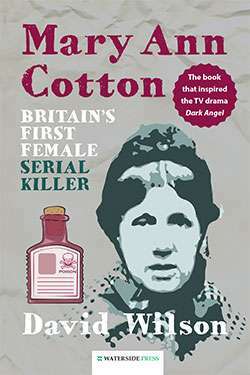 By a leading expert on serial killers; Meticulously researched and highly readable; Fresh interpretations mean this book is destined to be the definitive title on Mary Ann Cotton. (N.B. This book previously had the working titles of 'Searching for Mary Ann Cotton' and 'Murder Grew With Her: On The Trail Of Mary Ann Cotton' which have beeen quoted in newspaper reports, but it has only ever been released as 'Mary Ann Cotton: Britain's First Femail Serial Killer'). 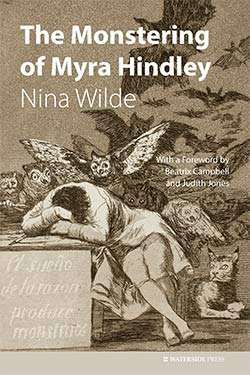 'A fascinating book... 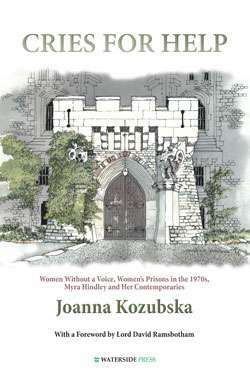 The historical research is illuminating': feminists@law. 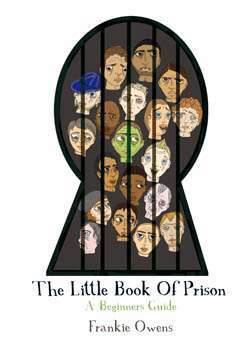 an interesting and useful book: Howard Journal of Criminal Justice. 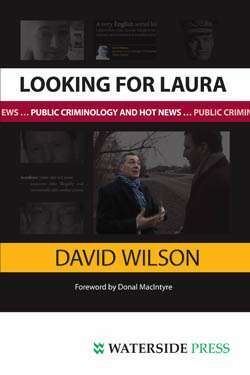 David Wilson does not write generic true crime, but history of the highest order: Judith Flanders, best-selling author, journalist and historian. Mary Ann Cotton was launched at a charity event on 30 May in Northumberland (click link for photos on our Facebook page). David Wilson is Professor of Criminology and Director of the Centre for Applied Criminology at Birmingham City University. An ex-prison governor he has broadcast for the BBC, Channel 4, Sky and Channel 5 (where he presents Killers Behind Bars). His books include Serial Killers: Hunting Britons and Their Victims 1960-2006 (2007) and Looking for Laura: Public Criminology and Hot News (2011). Alternative format ISBNs: PDF ebook ISBN 9781908162304. EPUB / Kindle ebook ISBN 9781908162298.